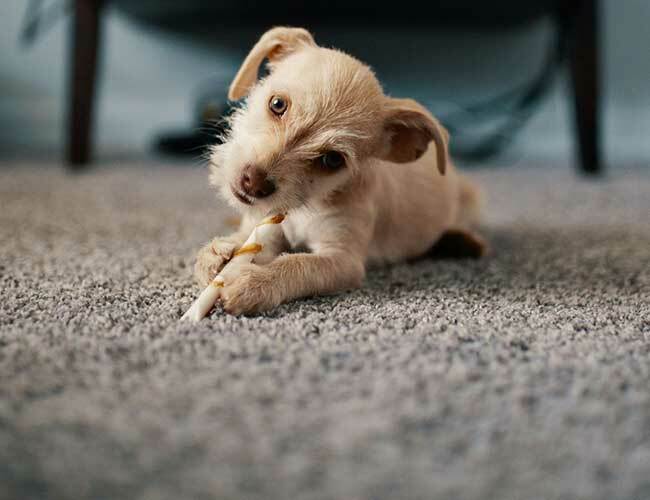 Explore our studio, one, two, and three bedroom floor plans, all offering ample size at an incredible value. 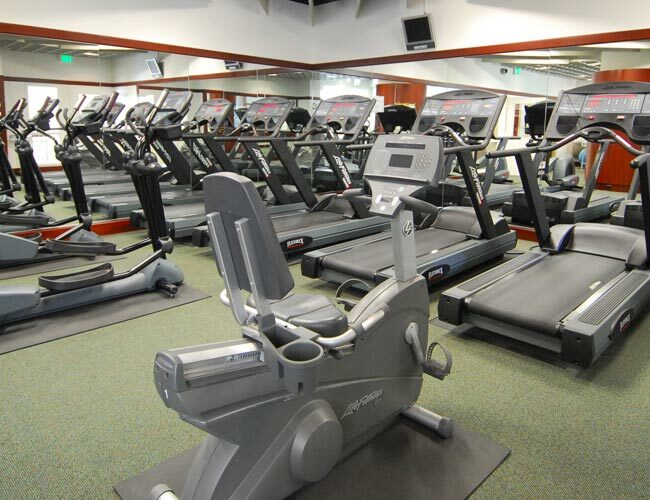 Free utilities, covered parking, and a rooftop pool are only a sample of everything we have to offer. See everything your new apartment home has to offer with a visual tour of the Topaz House community. 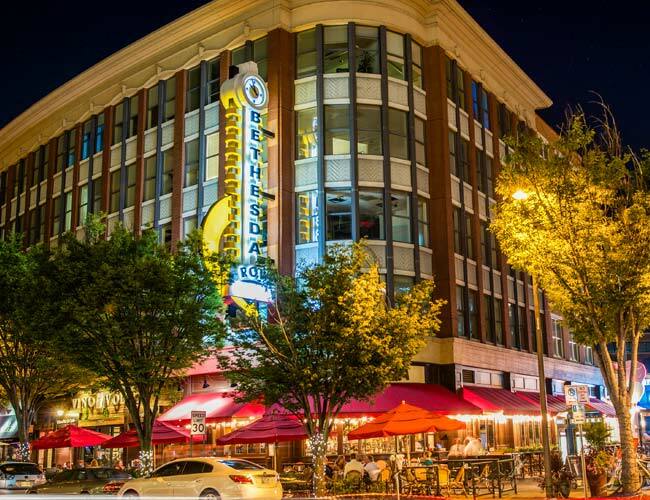 The premium shopping & delectable restaurants of downtown Bethesda are all just blocks away. 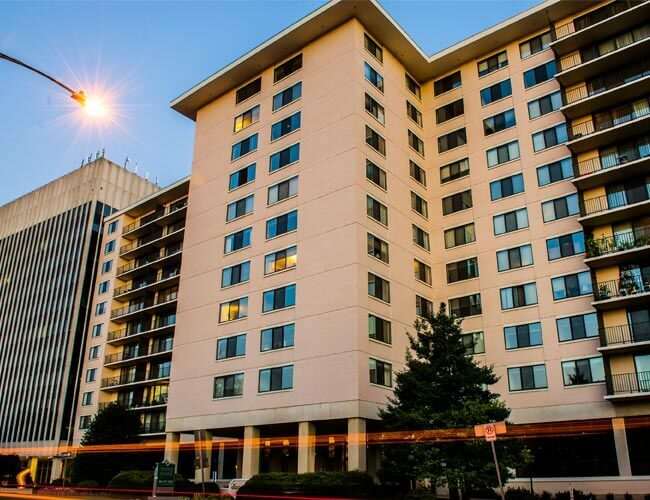 Topaz House luxury apartments for rent in Bethesda, MD combines the luxury of downtown Bethesda with the size and space you will love, all at a value unmatched anywhere else. Our community is more than just a place to live, it’s the perfect place to build the lifestyle you want. You’ll live just two blocks from the Bethesda Metro Station (Red Line) on East West Highway & Wisconsin Avenue, minutes from fine dining, shopping, and entertainment. The 1-495 beltway, 1-270, and Washington, D.C. are all within easy reach. We’re just a short distance from National Institutes of Health (NIH) and Walter Reed (WRNMMC). You will be glad to call Topaz House Apartments home, as no other Bethesda community can offer you the combination of value and luxury we can. Request a tour today!